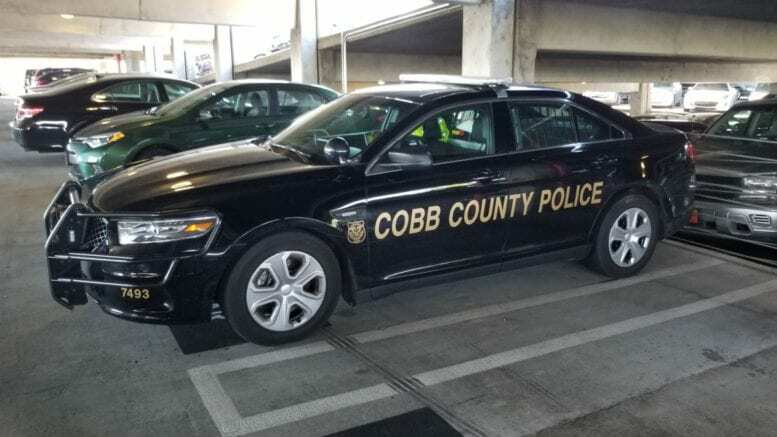 According to a news release from the Cobb County Police Department, a fatal accident occurred on Hicks Road Saturday morning, March 16, at around 6:17 a.m.
Investigators report that Jony S. Hernandez-Funes, 24, of Mableton was driving a 2003 Audi TT southward on Hicks Road. On a left curve near Frontier Trail he lost control of the vehicle, left the right side of the roadway, and hit a mailbox. The Audi continued southbound on the grass shoulder passing the intersection with Swamp Fox Way. The car continued along the shoulder, striking a curb and traveling over a sidewalk, until it finally crashed into a large tree and overturned. Hernandez was ejected from the car. He was pronounced dead at the scene, and his family has been notified. What is the STEP Unit? 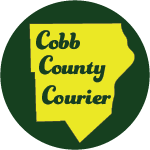 Be the first to comment on "Mableton man killed in auto crash on Hicks Road"